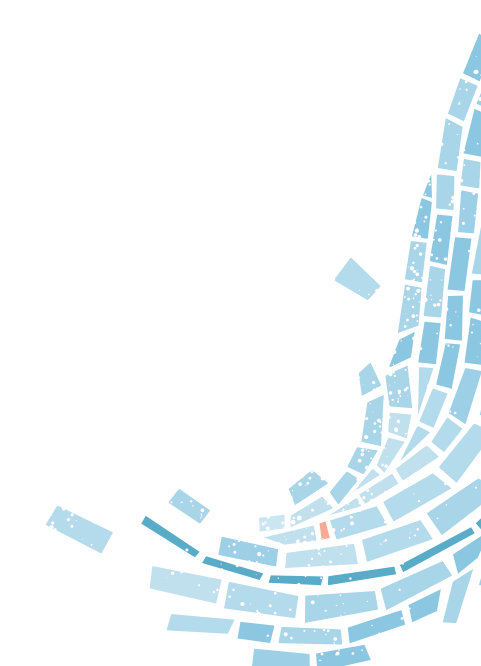 As a child in Buffalo, New York, J.J. Wright grew up with an early passion for music. Wright started playing piano when he was ten. At sixteen he took his first job playing at his parish. After studying at The New School for Jazz and Contemporary Music in New York City, Wright decided to pursue a degree in Sacred Music at the University of Notre Dame. Here he studied choral conducting and the oldest traditions of sacred music, including chant, hymnody, and psalmody. Returning to a childhood dream of service to the church as a professional musician and composer, Wright became the Music Director at Sacred Heart Parish in Notre Dame, Indiana, and worked closely with the Notre Dame Children’s Choir. To have meaningful music in our churches, we have to start with children. Child choristers have always played central roles in the musical life of the Church. They sing. They play instruments. There is something incredibly beautiful about their angelic voices and pure joy for making music. The Notre Dame Children's Choir (NDCC) provides opportunities for children to experience, produce, and appreciate high-quality sacred music in worship and concert environments while encouraging composition of sacred music that is uplifting and spiritually profound. Wright and the NDCC first collaborated in 2014 on Wright’s jazz liturgical service Vespers for the Feast of the Transfiguration of the Lord at St. Clement Catholic Church in Chicago. Impressed with the partnership and the possibility of a fresh sound for sacred music, the NDCC commissioned Wright to compose a new work for the choir and Wright’s jazz piano trio. The composition: O Emmanuel. It’s not just another Christmas album. O Emmanuel is an extraordinary journey to rediscover the joy of Christmas through a harmonious blend of children’s voices, a jazz piano trio, adult vocal soloists, and creative renditions of traditional Advent and Christmas melodies. Tapping into his expertise in sacred music, Wright incorporates the sacred texts of the “O Antiphons” to help tell the story of Jesus’ birth. (The “O Antiphons” are the hymns sung at evening prayers during the final seven days of Advent.) 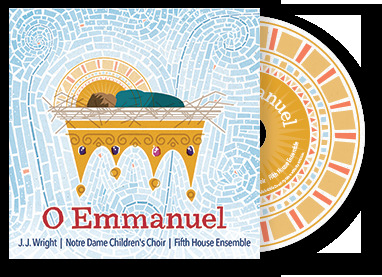 With a perfect combination of ancient and modern, traditional and original, O Emmanuel is an unforgettable listening experience that will quickly become a Christmas favorite.